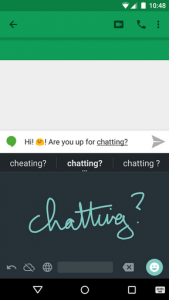 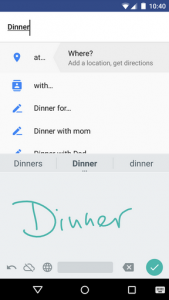 Google released a new app on 15 April, Google Handwriting Input, to the Play Store. 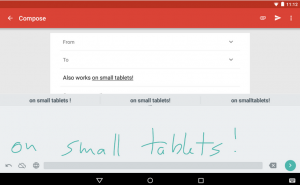 As the name suggests, you use it to handwrite both print and flowing text on your Android phone or tablet without the need to have a stylus. 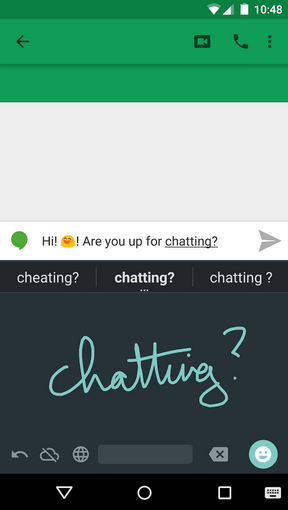 This new application won’t be for everyone, but it is a unique way to quickly input small messages to send to your friends and family. 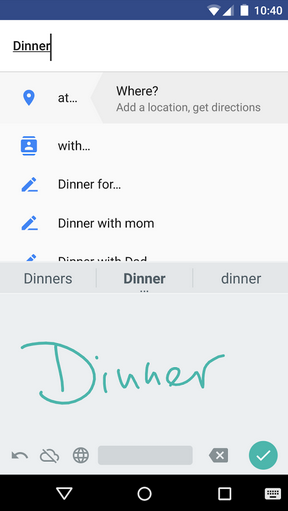 In terms of design, it features a familiar color scheme that can be found in the official Google Keyboard app. 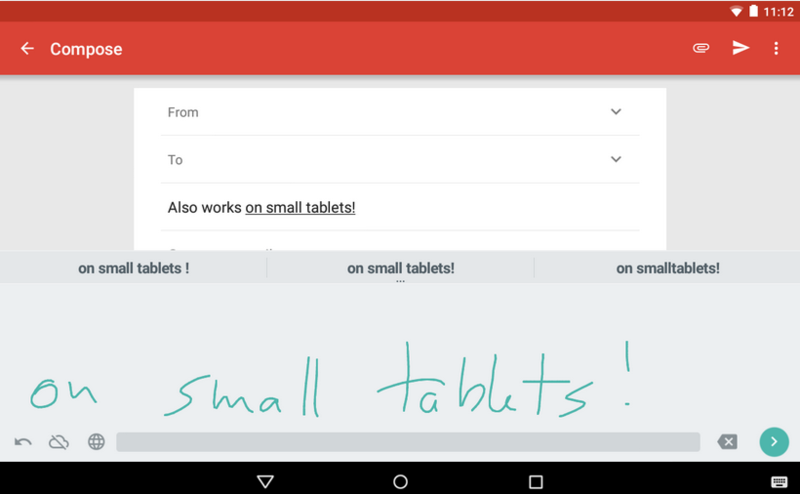 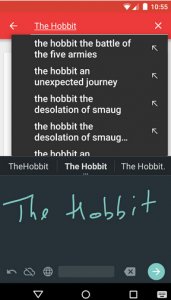 Google Handwriting Input for free from the Google Play Store, at the link below.